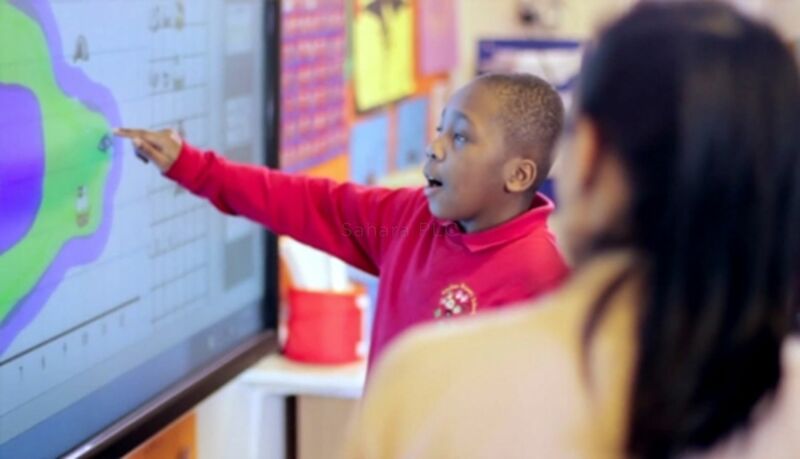 Two years ago, Grafton Primary School in Dagenham began overhauling its IT resources: introducing iPads, upgrading the school’s server and installing front of class interactive touchscreens. 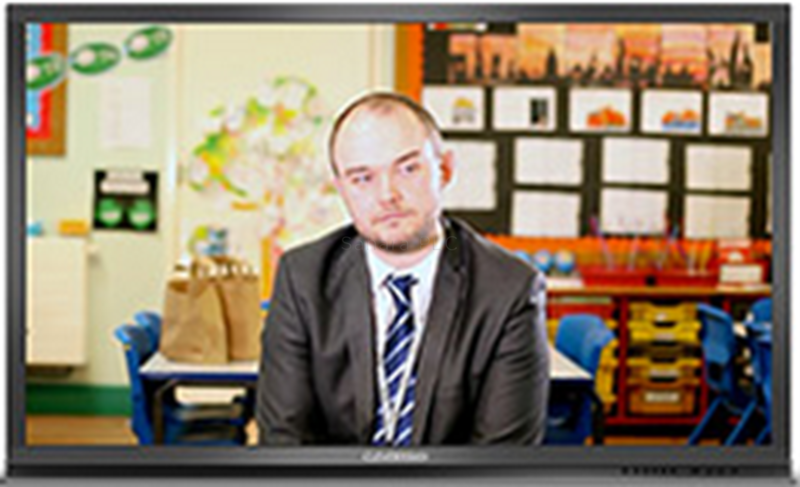 Stephen Hawke is the ICT Coordinator behind the project. 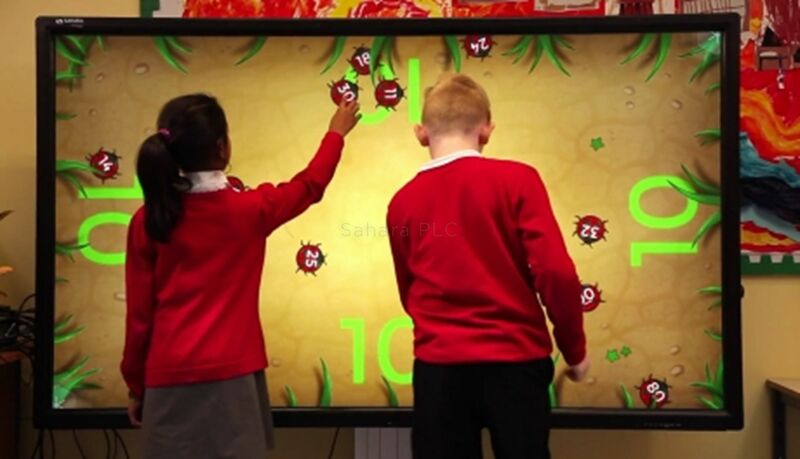 Impressed with new developments in software and apps designed to enhance children’s learning in line with the national curriculum, Stephen was determined that his pupils would have access to the technology that would enable them to take full advantage of the digital revolution in education. 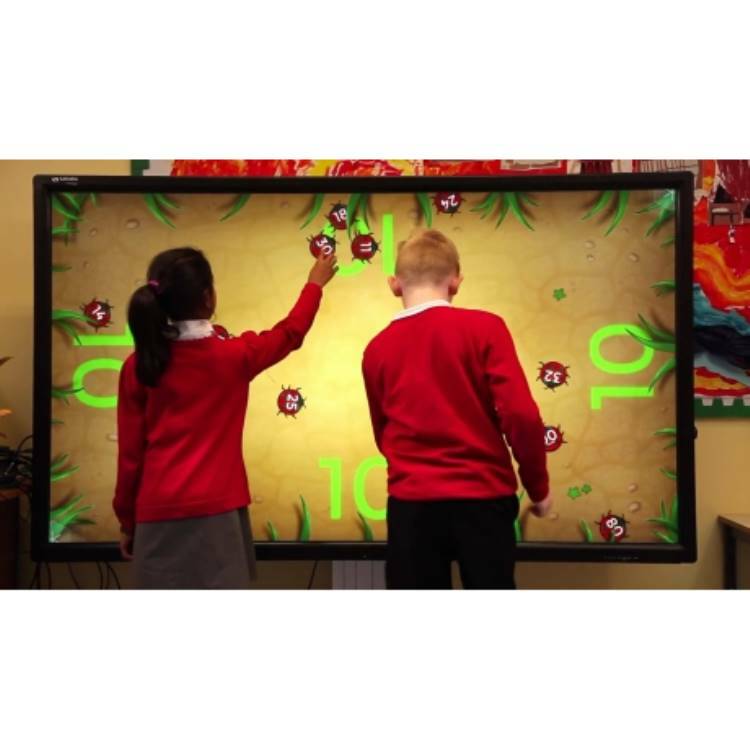 Clevertouch talked to Stephen about the new ICT at Grafton and how it has improved the teaching and learning experience in the school. 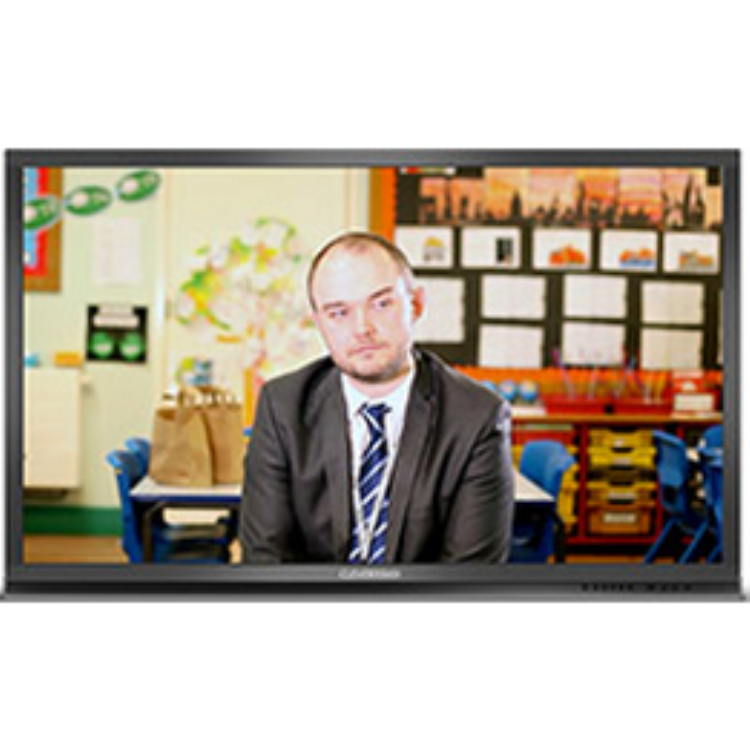 He believes that introducing technology into the classroom for even the youngest pupils is critical to the future success of each child.